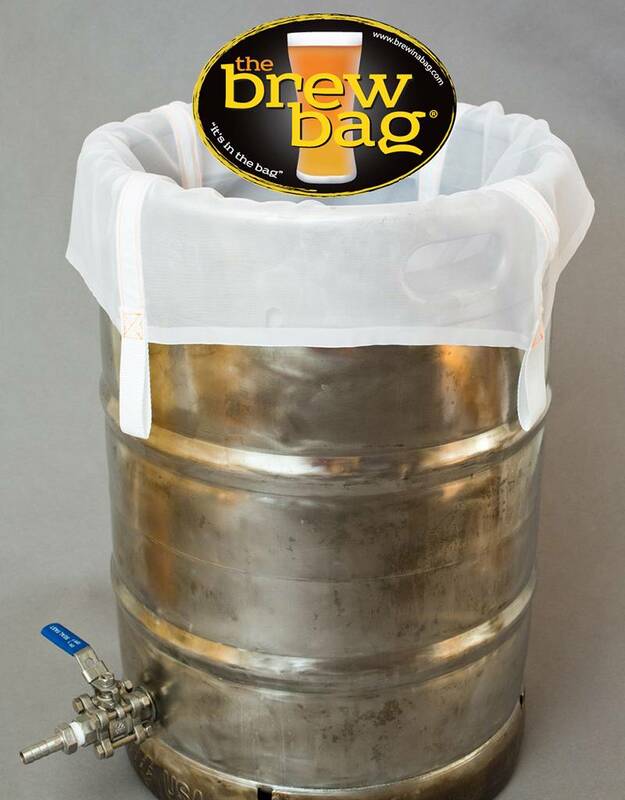 Introducing The Brew Bag®, the first commercially available fabric beer brewing filter designed for all mash vessels! 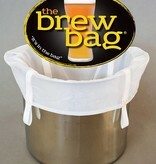 These 100% polyester mesh bags make all-grain brewing a breeze! 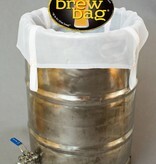 If you're looking to make the jump to all-grain brewing, Brew in a Bag is one of the easiest and cost-effective routes. 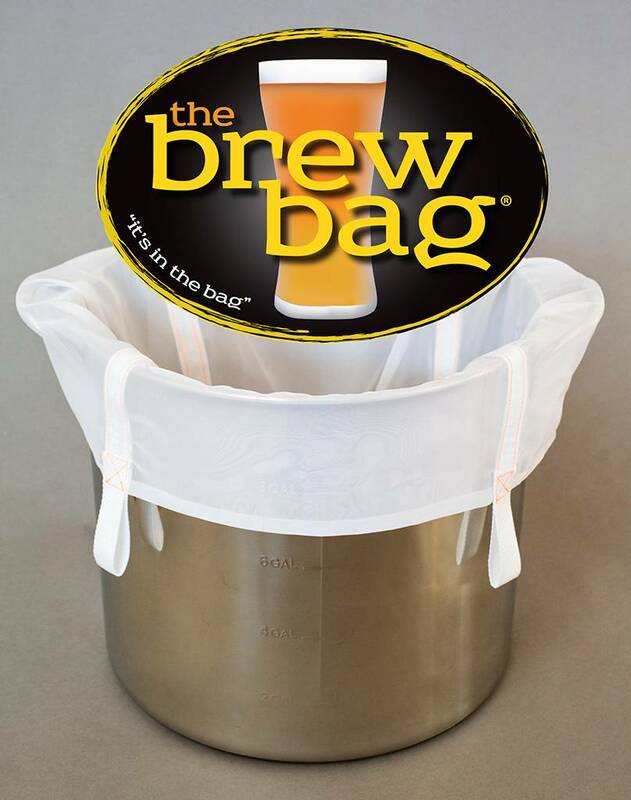 Heat your mash water, line your kettle with The Brew Bag®, and mash in! 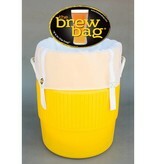 Alternatively, two of the available sizes fit round beverage coolers and make a great filter for a mash tun! When you're done brewing, shake the bags out for easy cleaning and re-use. These bags can also be suspended in the boil kettle and used as a hop filter, though additional equipment may be required to safely do so. Because Brew in a Bag requires lifting of hot grist, we highly recommend adding on a pulley hoist set and PVC gloves (sold separately). NOTE: The sizes listed for coolers fit both kettles and round coolers. 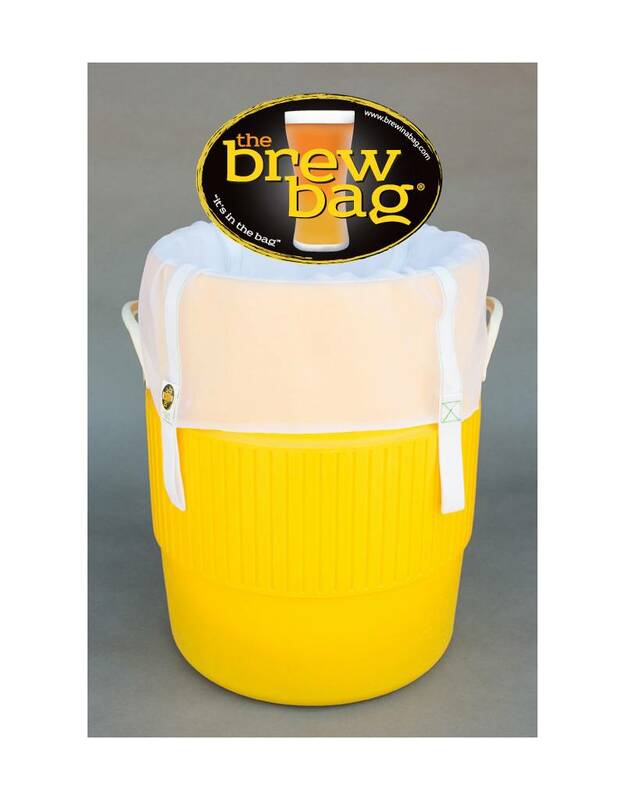 If you have a rectangular cooler or a kettle outside the volumes listed, bags can be custom-made to fit your brewing equipment. For pricing and availability, click here.